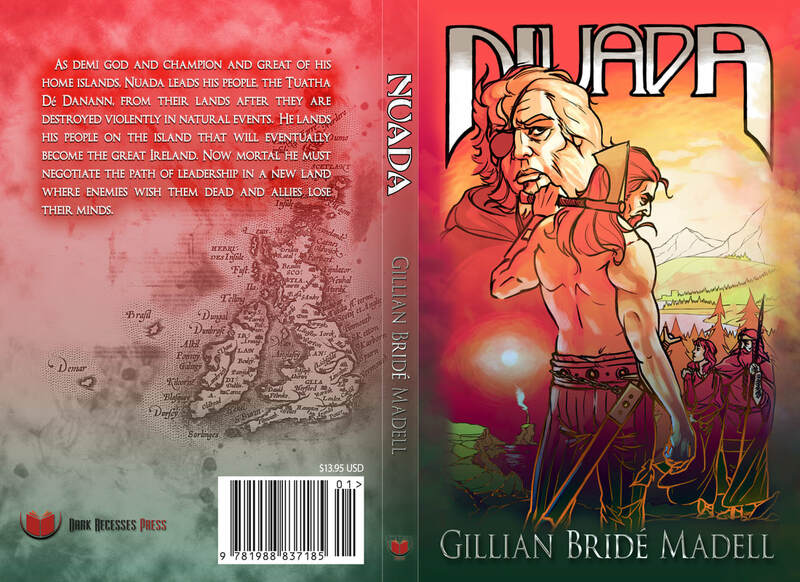 As demi god and champion and great of his home islands, Nuada leads his people, the Tuatha Dé Danann, from their lands after they are destroyed violently in natural events. He lands his people on the island that will eventually become the great Ireland. Now mortal he must negotiate the path of leadership in a new land where enemies wish them dead and allies lose their minds.